Clinical supervisor: Dr. Alison Walker, Director of Anaesthetics/ICU, and Director of Medical Services. There are five specialist anaesthetists, and one GP anaesthesia trainee working in the department. Anaesthesia is an extremely hands-on practical specialty and the majority of your time will be spent in theatres. You will be rostered to be with an anaesthetist on their list gaining experience in intubation, cannulation, anaesthetic techniques and protocols. You will also spend time in recovery with the nursing staff, get exposure to ICU, and pain rounds. "In rotation three of 2017, I was placed at Mildura for my anaesthetics rotation. I thoroughly enjoyed this rotation and would recommend it to anyone, not just for those interested in anaesthetics. The anaesthetics rotation at Mildura is extremely hands-on and gives you the opportunity to learn, develop, and refine practical skills which will no doubt be of benefit during internship and beyond. Practical skills include IV cannulation and airway management (basic airway manoeuvres, use of airway devices including oro/nasopharyngeal airways, and insertion of laryngeal-mask airways and endotracheal tubes). All the staff that you will be working with are extremely supportive and patient and will gladly teach you. 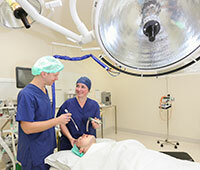 A general day on anaesthetics is spent in theatre where you will shadow an anaesthetist or GP anaesthetist. On this rotation, shadowing does not just involve standing around and being ignored. On the contrary, the anaesthetist will involve you in the care of the patient. 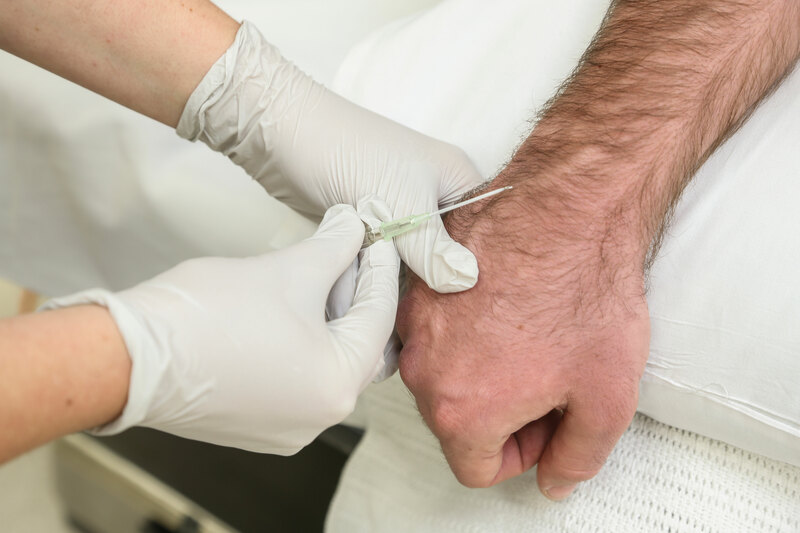 You will learn how to draw up drugs, perform an anaesthetic machine check, and perform a pre-anaesthetic assessment. With experience, you will be given responsibilities (under supervision) including IV cannulation, induction, airway management, and intraoperative titration of medications. On this rotation, you may also have the opportunity to spend time in the post-anaesthetic care unit as well as accompanying an anaesthetist on pain rounds which offer a unique insight into the management of post-operative pain.